Sometimes, circumstances build a strong bond between animals that would be enemies or unknown to each other in the wild. 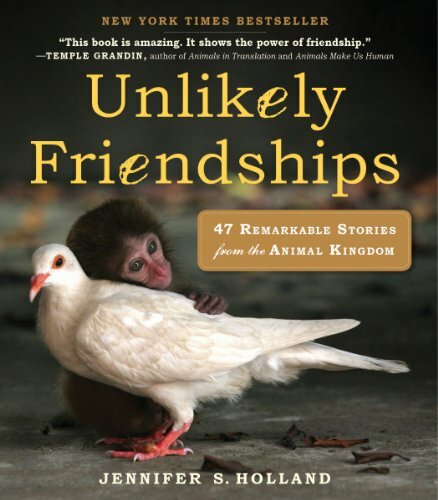 Here are some books that explore unusual animal friendships. 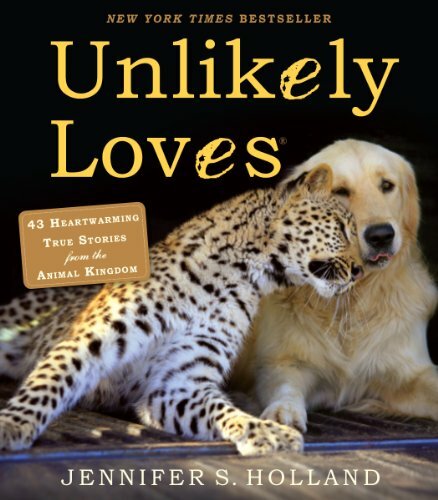 Unlikely Friendships is the phenomenal New York Times bestseller that’s spent 44 weeks on the list and has 615,000 copies in print. It’s struck a chord with media, from CBS This Morning to USA Today, and Temple Grandin has praised it as “amazing. It shows the power of friendship.” Now its author, Jennifer Holland, who writes about animal relationships with insight, compassion, and a fine narrative touch, explores animal attachments that, in human terms, can only be called love. What makes a camel friends with a Vietnamese pig? Or a wild polar bear pals with a sled dog? 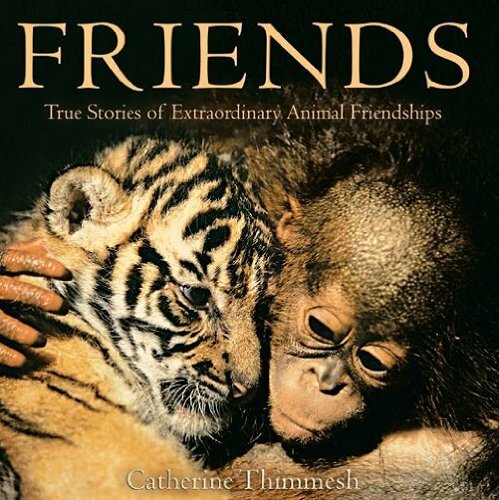 In this young preschool book, Catherine Thimmesh makes us wonder at the truth and mystery of unlikely animal friendships. Because the stories behind these friendships are true, not contrived, captured by photographers in many countries ranging from Siberia to Japan, they not only give readers insight into animals but challenge preconceived notions about compatibility. This book also expresses tolerance of differences and makes us look at the kindness of animals—and humans—a little differently. The French poet, Theophile Gautier once asked, “Who can believe that there is no soul behind those luminous eyes?” And it’s true – if you have ever loved an animal, you know that there is something special about them. Random Acts of Kindness by Animals proves it, through amazing and heartwarming true tales of animal compassion, devotion, and bravery. In the pages of this book readers will meet remarkable dogs and cats, as well as gorillas, dolphins, bears, seagulls, rats, birds, and one heroic pig! Even ants are caught practicing compassion, as they’re observed pulling a thorn from an injured comrade. 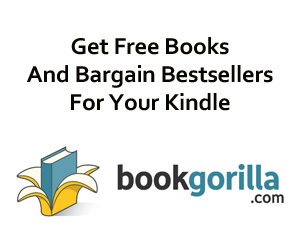 Included are well-publicized stories, such as the gorilla that carried an injured child to safety, as well as the more obscure, like the German Shepherd that visited the grave of his deceased owner every day at the same hour. 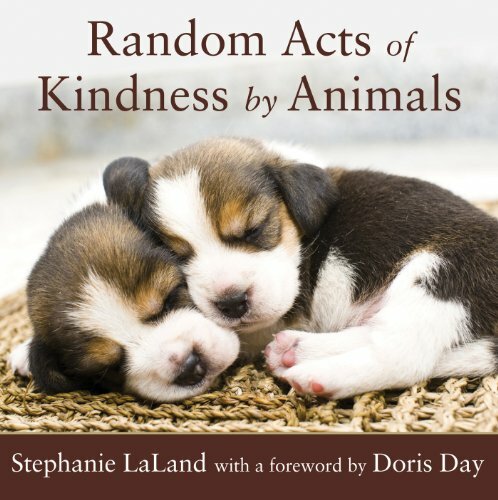 This sweet book also reflects human acts of kindness to animals. Edward Lear, author of The Owl and the Pussycat, built his new house as an exact replica of his old one to keep from traumatizing his beloved cat.